Le cinéma est une invention sans avenir | One quality, the finest. 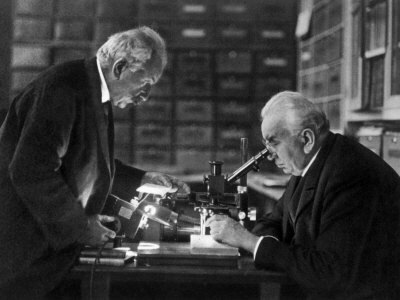 Auguste Marie Louis Nicolas Lumière (born October 19, 1862 – died April 10, 1954) and his younger brother Jean Louis (born October 5, 1864 – died June 6, 1848) were pioneers of filmmaking, rather appropriate since their name means “light”. They worked for their father’s photography business in Lyon. They began to experiment in an effort to create moving pictures. 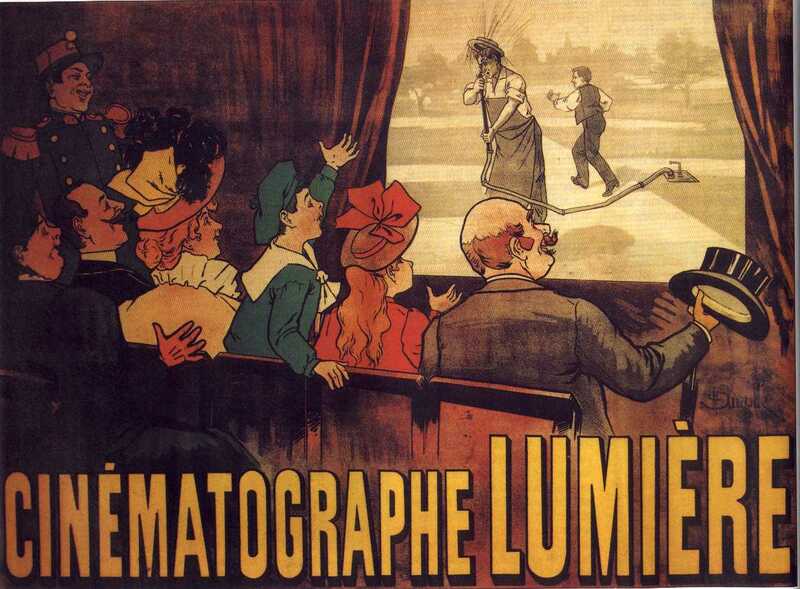 They invented perforations to help advance the film and patented the cinématographe in 1895, with which they shot the first film. It didn’t have much of a plot – the Lumière employees leaving the factory. The first paid screening of ten 50 second films in Paris included this white-knuckle extravaganza. They took their block-buster assemblage on the road to the world’s capitals to great acclaim. But the brothers believed that “le cinéma est une invention sans avenir” (luh cinaymah et oon in-vehn-see-ohn sahnz aveneer), which means that “the cinema is an invention without a future.” They moved on to working on color photography and were left behind by the movie world. Their Autochrome color film was a grand success but the Lumière name eventually faded to darkness when they merged with Ilford. This entry was posted in Photography and tagged Auguste and Louis Lumière, Auguste Marie Louis Nicolas Lumière, Autochrome color film, cinématographe, early silent movies, Jean Louis Lumière, le cinéma est une invention sans avenir. Bookmark the permalink. Pingback: Se faire un cinéma | One quality, the finest. Pingback: Manger du lion | One quality, the finest. Pingback: Tous les arts sont frères, chacun apporte une lumière aux autres | One quality, the finest. Pingback: Une Nocturne | One quality, the finest. Have you even been to Villa Lumière in Lyon? I found it quite interesting. No, I went to the museum but not the house. I really liked Lyon and must go back ine day.